Let's take a look at one our favorite Cottage Pie Recipes (also known as Shepherd's pie) which includes butternut. So what is Cottage Pie? We have asked many people what cottage pie consists of and the majority have replied that it is beef mince covered with mash potato, and baked in the oven. Sound so boring doesn't it? But we, here at Home Cooking Haven believe that we can make Cottage Pie an enjoyable, fun and exciting meal to cook .We will show you how to prepare and cook one of our favorites, that been Cottage pie with butternut, which we know is an absolute winner. 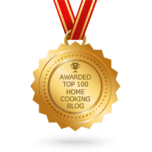 Right... on your marks, get set, and go........ have a fun with our Cottage Pie Recipe. 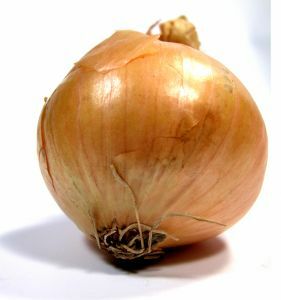 1 Medium onion peeled and diced. 1 Medium Carrot - grated. 2 cloves of fresh garlic - crushed. 2 Tbsp Cooking Oil (those on the Banting Diet should use Olive Oil). 3 - 4 medium potatoes, peeled and diced (for those on the Banting diet, use cauliflower mash, we have tried it and think it tastes "different" but still good). 1 medium butternut peeled and diced. Enough grated, mild cheddar cheese to cover the entire dish before baking. Heat the oil in a large frying pan over medium high heat. Add the onion, garlic and carrot and cook over a medium heat to brown. Add beef mince, herbs and spices and Worcester sauce, breaking up any lumps in the mince with a wooden spoon as it cooks. Meanwhile, peel the potato's and cut into 3cm pieces. (Cut cauliflower into chunks). Boil until tender; drain well and mash with butter and milk until smooth and creamy. Season with salt and pepper to taste. Peel the butternut and cut into 3cm pieces. Boil until tender; drain well. Mash until smooth (can add teaspoon of butter). Using a spatula, spread the mashed butternut evenly on top of the mince, and then spread a layer of the mashed potato on top of the mashed butternut. Slice the tomatoes into round thin slices and place on top of the mashed potato's down the middle length of the pie and sprinkle with black pepper for taste. Then spread the grated mild cheddar cheese on top and cover the entire pie. Place in the pre heated oven and bake until the cheese is golden brown. And Voila! 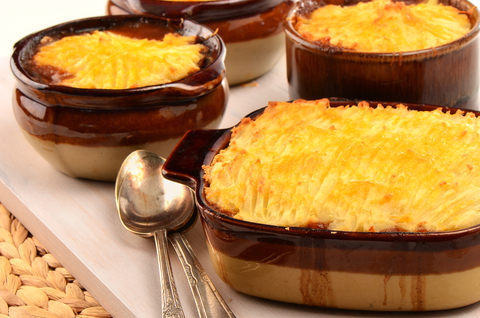 Our Cottage Pie recipe is baked to perfection. Serve with a French or Italian salad and garlic roll. 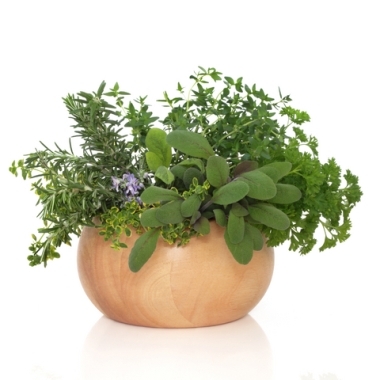 If you like, you can serve with peas, broccoli or mixed veggies of your choice. Potato's contain potassium, which helps the blood vessels relax and thereby helps to stabilize any issues with high blood pressure. 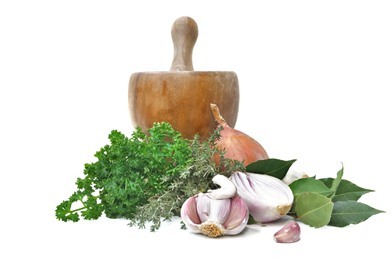 And of course the onions and garlic are probably the best for their valuable medicinal properties.